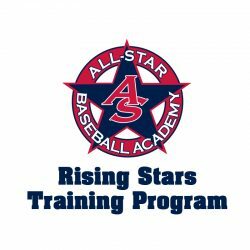 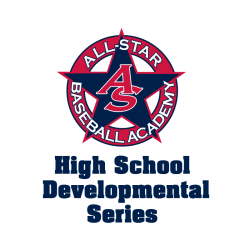 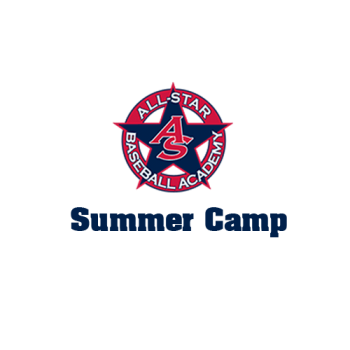 All-Star Baseball Academy’s Beat The Heat Camps keep players active and improving while avoiding the heat waves! 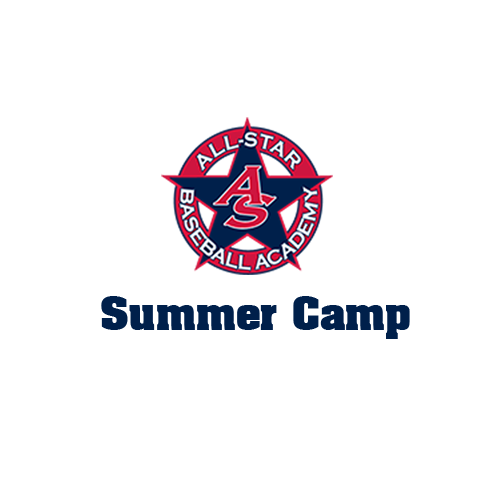 These indoor, air-conditioned camps are designed to enhance the all-around skills of every player. 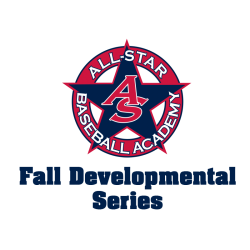 Our highly qualified instructors will lead players through drill work and instructional games indoors at our Downingtown facility!